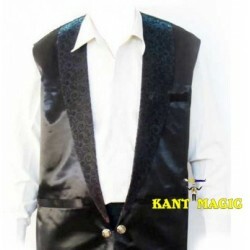 Performer displays 2 flat boards which are clearly displayed all round. He holds one board horizontally like a tray, and places the other board vertically on it., like a screen. 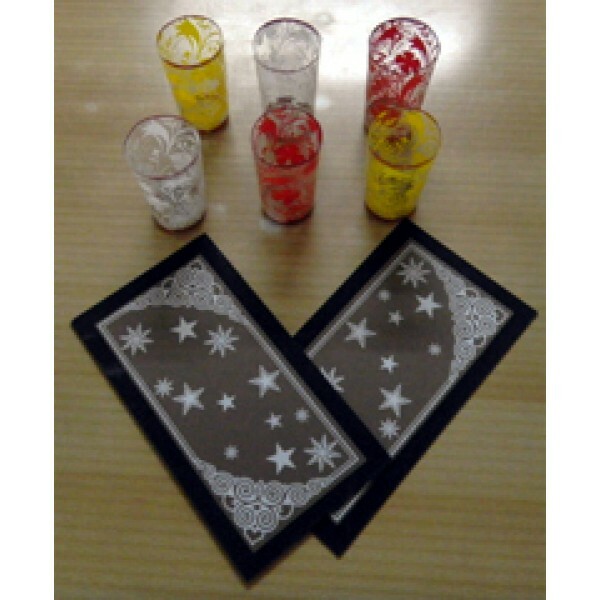 When the vertical board or screen is lifted away, a 3-D decorated glass tumbler is seen resting on the horizontal board (tray). This is repeated again and again till six glass tumblers in 3 different colors have been produced on the "tray". Comes complete with all necessary apparatus and illustrated instructions. Mechanical item, only requires handling practice. EMPTY PLATES OF ALI BABA - 6 CUPS! New Page 1 Empty Plates of Ali Baba - 6 Cups! One cup, two cups, three cups till.. 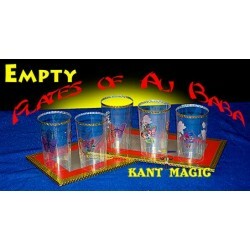 EMPTY PLATES OF ALI BABA - 3 CUPS! New Page 1 Empty Plates of Ali Baba - 3 Cups! One cup, two cups, three cups contin.. 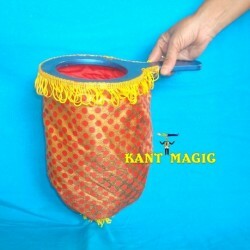 The most multipurpose utility for the working magician ever. 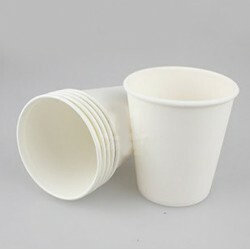 Most Magician know the usefulness of a ..
Super Paper Cup by Fujiwara Time to think ECO-MAGIC! Finally an ideal trick for the environmentall..